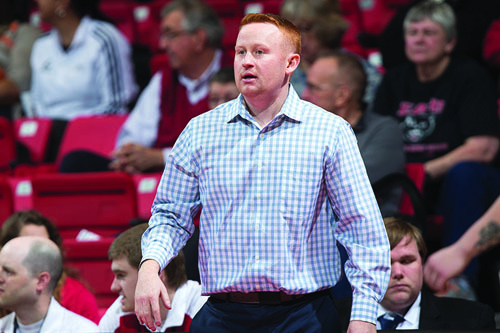 John McGinty, an assistant coach at NCAA Division I Northern Illinois the past four seasons, has been named as the new women's basketball head coach at the University of Northwestern Ohio, Athletic Director Chris Adams announced on Wednesday, April 17. After wrapping up a winter sports season marked by continual growth in all winter programs, the spring athletic season is now underway. 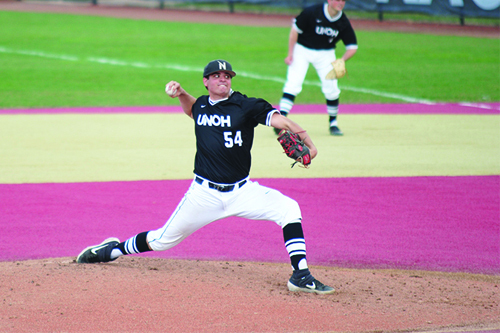 Baseball looks to repeat their successes last year by gaining an appearance in the NAIA tournament, Softball has 16 players returning with hopes of another WHAC championship in their future, and both Men's and Women's Golf and Tennis teams are eager to duplicate their achievements at both the WHAC and NAIA levels. 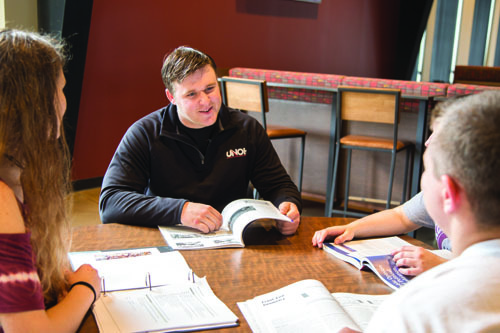 The University of Northwestern Ohio is proud to acknowledge its President’s List for Winter Quarter 2019 for students in the Colleges of: Applied Technologies, Business, Health Professions, and Occupational Professions for students who received a grade point average of 4.0 this term. Also announced, the Dean's list for Winter Quarter 2019, honoring students who received a grade point average of 3.5 or better. The month of April is nationally recognized as Sexual Assault Awareness Month (SAAM). The University of Northwestern Ohio’s Counseling Center and Title IX Office have partnered up to create a month full of educational and interactive ways to address sexual violence. 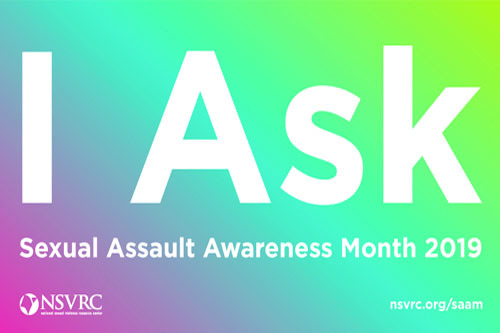 The theme of SAAM 2019 is “I Ask”.